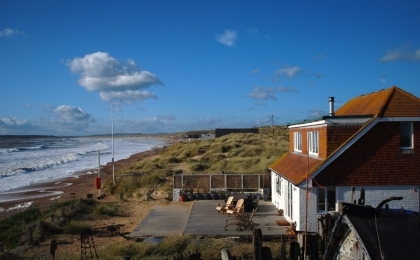 Simply one of the best places in South East England on the Sussex coastline to rent a beach house is Camber Sands, where you'll find some of the best beach houses in Sussex. 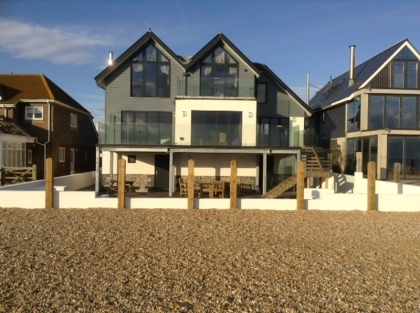 The self-catering Camber beach houses listed here on Beachlets range from large luxury houses with every creature comfort imaginable including Wi-Fi Internet access to two bedroom beach houses with sea views ideal for families with pets. 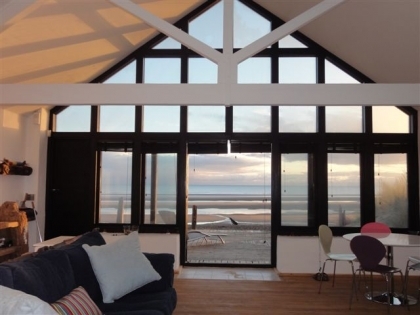 Beach houses are ideal accommodation for large groups of friends or families sharing and are generally located on the beachfront or no more than a short walk to the sandy seafront, some enjoying direct beach access. The beach houses can be booked direct with the owner or agent which is a guarantee that you will receive the best rate available for that particular beach house rental. If you are travelling with pets we recommend that you investigate which beaches in Camber are dog friendly and what times of the year dogs are allowed on the beach. 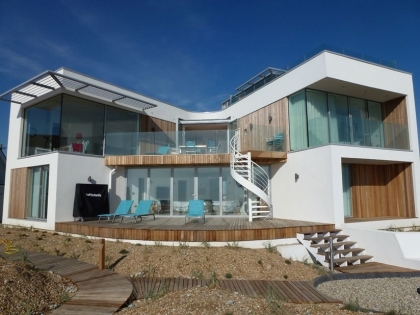 So why not make your next seaside escape a holiday to remember by staying in one of the fabulous beach houses in Camber shown below and enjoy one of England’s best coastal holiday destinations.